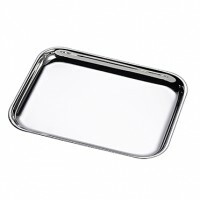 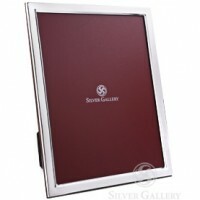 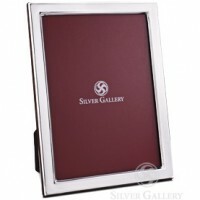 Silver Gallery has established a reputation for superior customer service and fine taste in product selection. 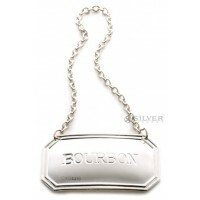 With nearly two decades in the business, we've chosen some of the finest silversmiths in the world to create our own line of engraved silver gifts. 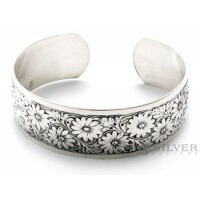 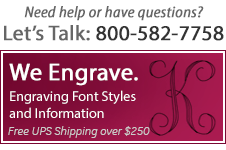 We extend that experience to our custom items so you, our customer, can trust the quality. 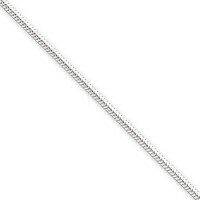 Silver Round Snake Chain - 24"